Enjoy lifetime free update and technical support. Personalize output files with customization settings. 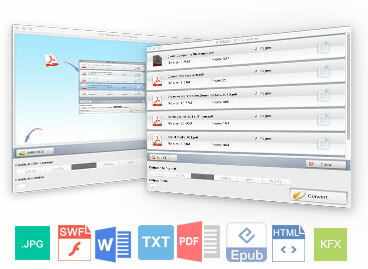 Encrypted PDF for opening, editing, copying and printing.